This guide will walk you though installation and configuration using the desktop application. Discord is also available for mobile platforms and can be accessed via web browser. Launch the DiscordSetup.exe file that you downloaded. 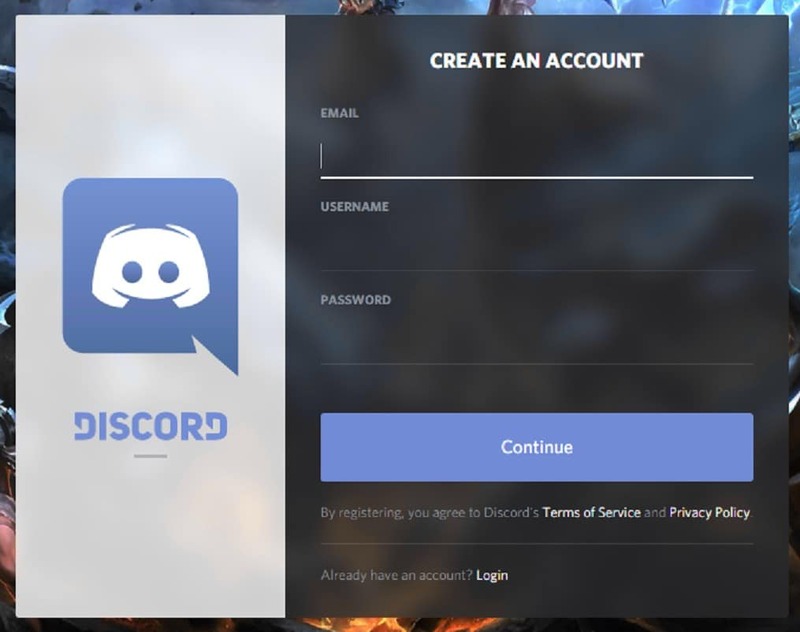 After some amusing on-screen messages during the Discord setup, you will be presented with the login screen. 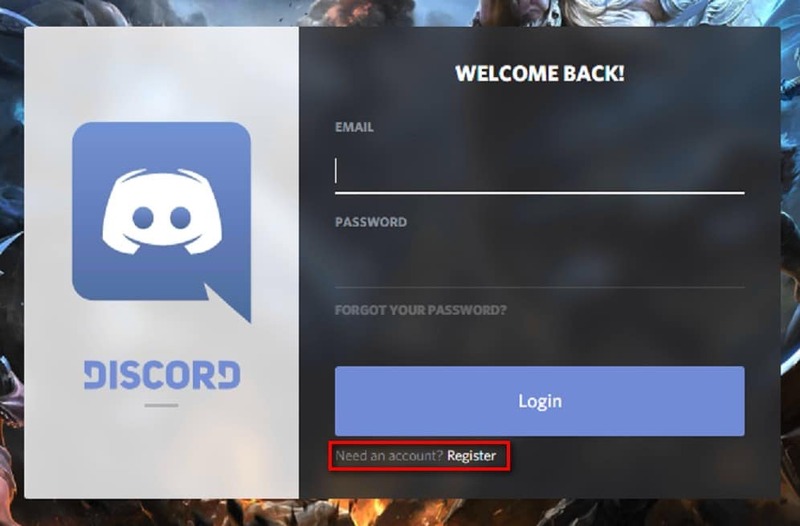 If you have not registered with Discord, you can create your account using the link highlighted in the image below. If registering for the first time, follow the screen directions to create your account. 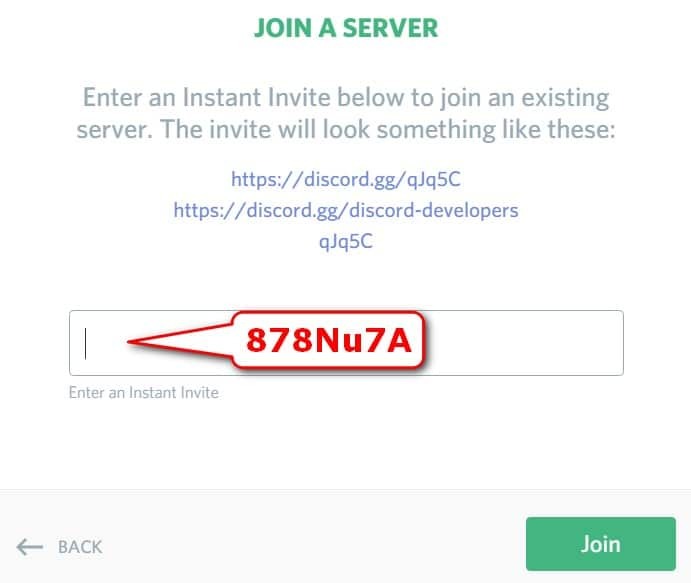 Once the application opens, use the Add Server button to join our server. 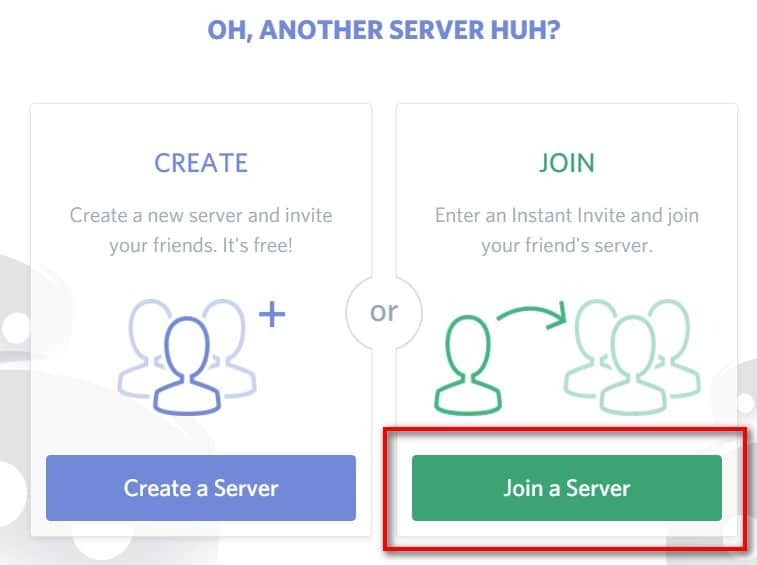 Choose the “Join a Server” option. Enter in the Savage Hearts server invite code and click Join. 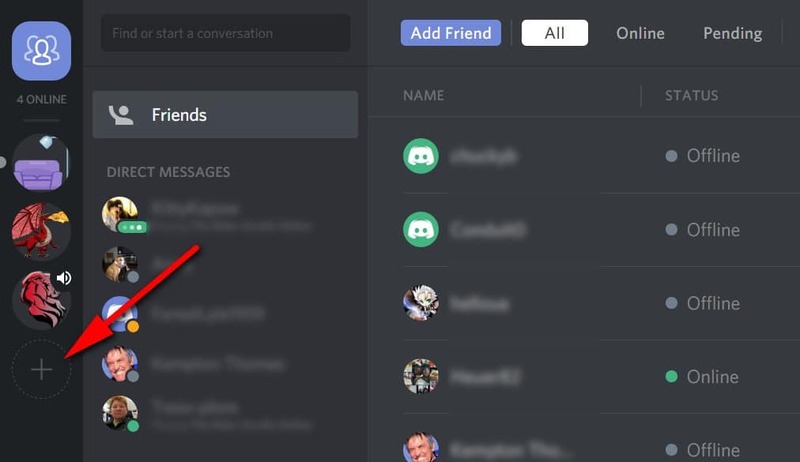 To join in voice chat, click the server icon (Savage Hearts logo on the left of your screen) and then click on a channel to join.